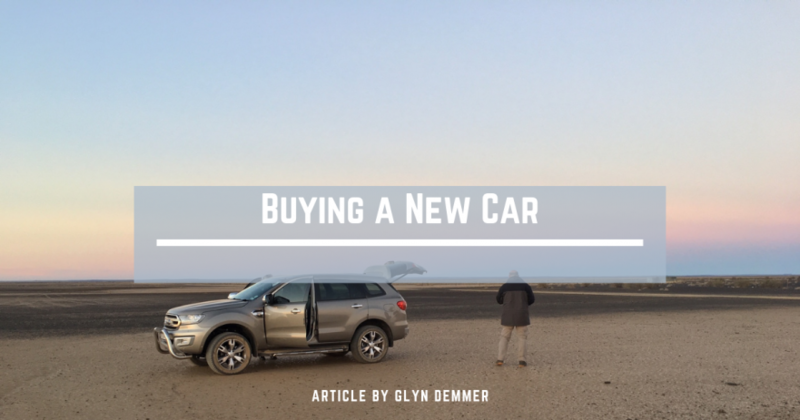 After a long period between paychecks people now start looking around for a replacement vehicle, sales may only take place in February or March but January tends to be when people start looking. So there is a lot of technical info, product spec, and pricing on the internet but a few bits of other information could really assist you in making up your mind. Firstly what vehicle configuration would suit you, a station wagon or a bakkie? The type of trips you do and the amount of kit you carry will influence this to a large extent. Bakkies tend to have greater carrying capacity and they enjoy comparable levels of spec. Your larger wagons also have great carrying capacity but they do come at a price. Wagons tend to be more comfortable than bakkies but in cases do not have the towing capacity of a bakkie- remember we are talking stock standard vehicles – dependent on the budget many glitches can be ironed out when you accessorise. Your wagon allows you to put much of your equipment in the load carrying area but a bakkie requires the fitment of a canopy or a secure closing system for the load box. On the whole, bakkies tend to be longer than the most medium-sized wagon and are thus slightly less maneuverable around town. Now you start from scratch and are aware of everything you do. You have the full warranty, driving and service records as well as a maintenance plan. You can set up the vehicle yourself in terms of accessories, tyres etc. One of the key advantages of buying used is that if you take your time you will more than likely find a good deal that is specced to your requirements. The downside is the fact that you may never know the vehicles history and some mods or accessories may not suit you. If the vehicle you are looking at is near the end of its warranty look to an extended warranty. Lastly, you would need to choose between a petrol or diesel engine, petrol engines produce more peak power than diesel but at higher revs, diesel engines tend to offer better low to midrange torque which is great for off-road driving and towing. When it comes to refinement petrol engines are a lot smoother than their diesel counterparts, however, modern diesel engines are more refined of late and still offer better fuel economy. It is however up to you – happy shopping!